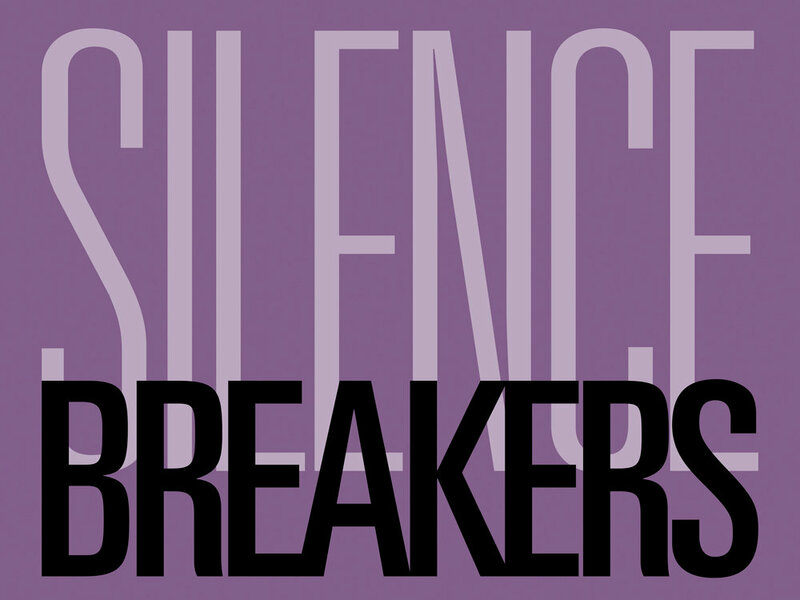 The Ely Center of Contemporary Art in collaboration with Nasty Women Connecticut present the group exhibition, Silence Breakers. We invite artists working across disciplines, to create artwork that addresses issues of abuse, consent, and identity as well as themes of domesticity and home. The show will look at the often-blurred line between security and insecurity in the home, providing room to explore ideas around gender, equity, sexuality, individuality and domestic life.